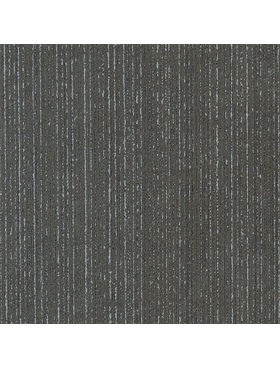 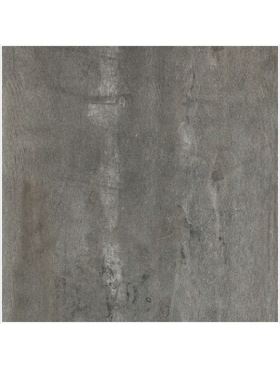 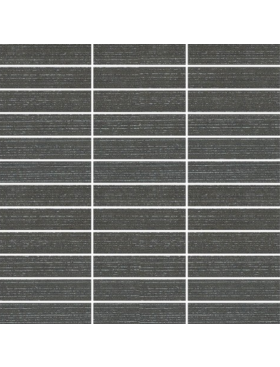 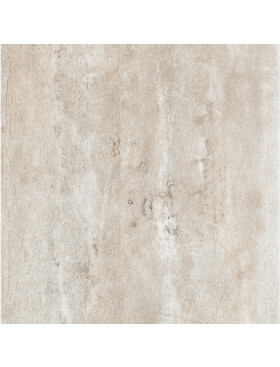 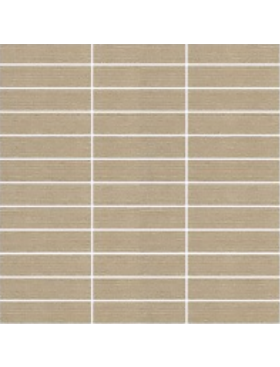 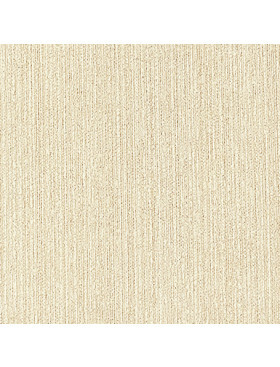 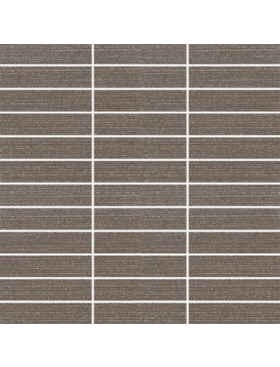 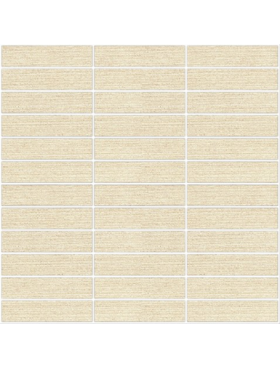 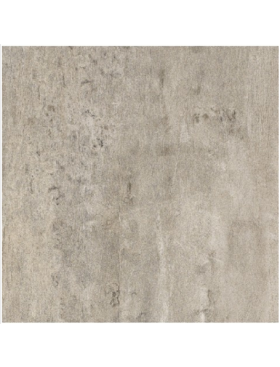 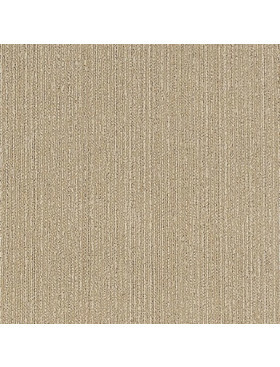 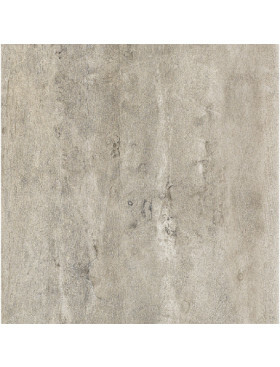 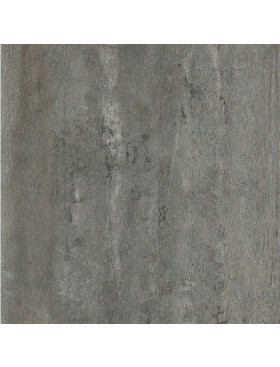 Buy Eleganza Contempo Jute tile at Tango Tile. 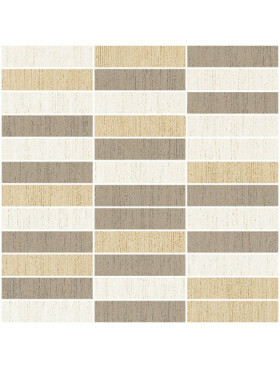 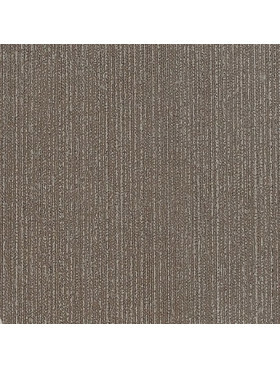 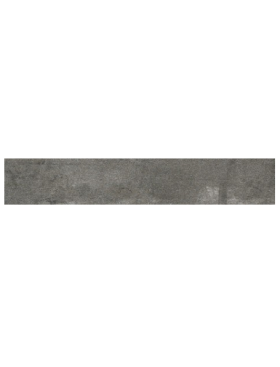 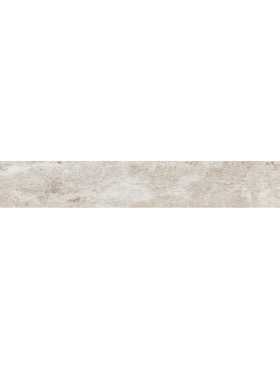 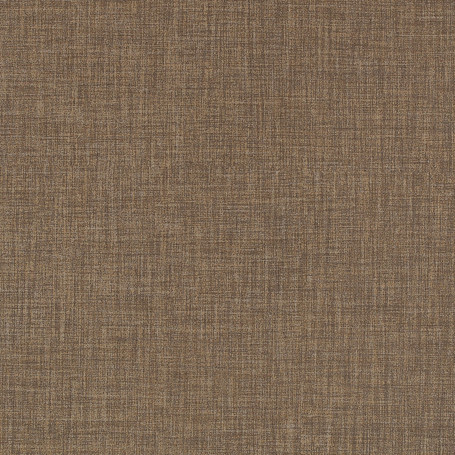 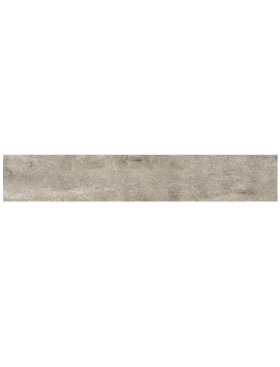 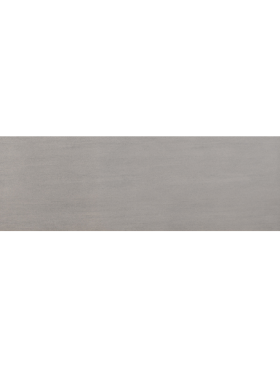 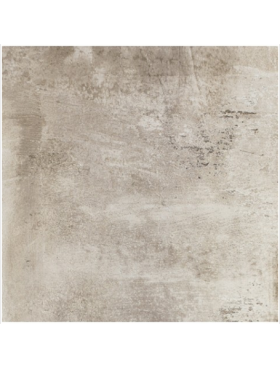 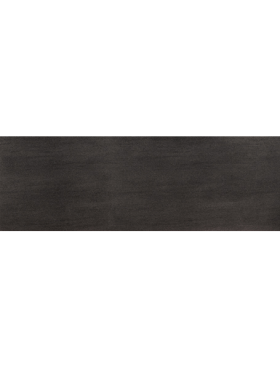 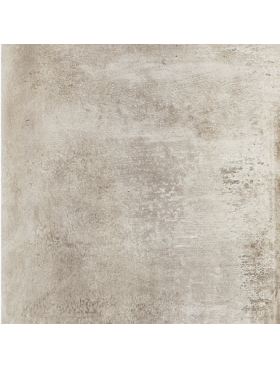 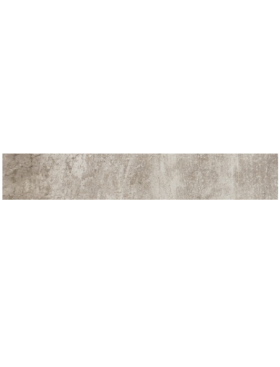 Contempo Jute Rectangle (matte) 12" x 24"
Beautiful muted earth tones are found in the Eleganza Collection. 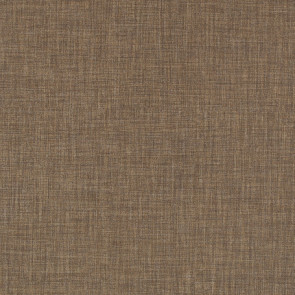 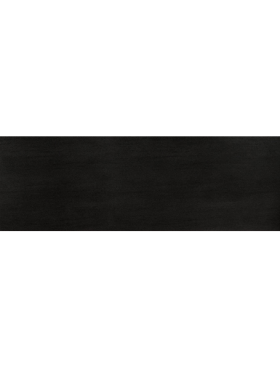 It is offered in the most popular large-format sizes including 12" x 24" rectangles shown here in Jute. 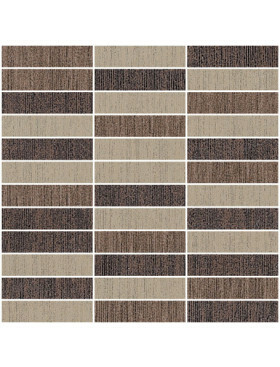 Sold by the box, each box contains 8 pieces for a total of 15.49 square feet ($2.60/sq ft).